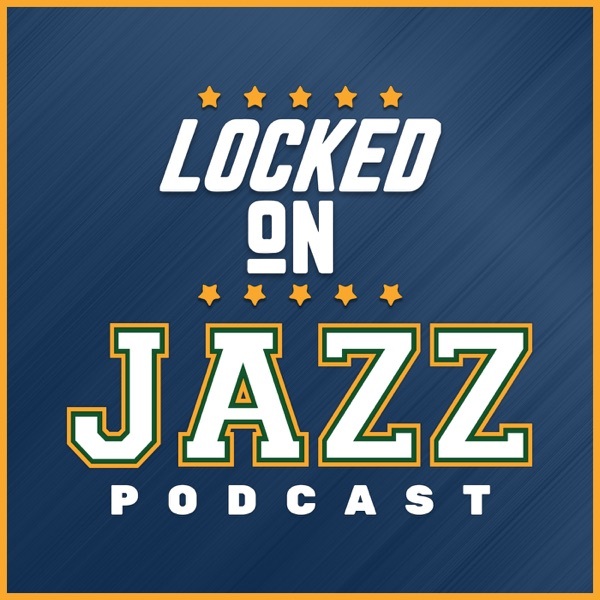 David Locke reviews all 24 turnovers by the Jazz in Phoenix last night. Is there a common thread? Are they because the Jazz have picked up the pace? Is it because they haven't played together. Locke thinks it stems back to the lack of order in the basketball universe. In addition, Locke takes the daily numbers look at the game as well as taking your questions on Facebook live. What is the difference in George Hill to Ricky Rubio? Is Rudy Gobert playing with the same intensity? What is going to solve the offensive issue? Could fatigue have been an issue? The Thursday Facebook live edition is brought to you by the Shamrock Auto Group as well as the Advocates.